with Taws 'n' Paws and then folded. Vic and Debbie were the last Presidents. Wednesday night was open, so that became the night for Taws 'n' Paws. started April 1, 1959. Our first Anniversary dance was April 6, 1960.
as officers, the club starting having elections every six months for a time. per evening. It cost $1.00 yearly dues to become a member. Celebrating 55 Years--Dancing every Wednesday night and still going!! Parks and Rec. 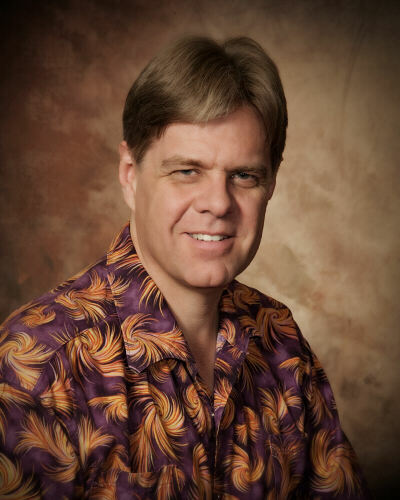 Our Vice-president became the 'bookie'. all. It's great to be with all those who enjoyed the camaraderie of squaring. 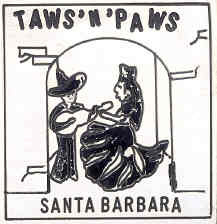 square dance clubs in Santa Barbara, Taws 'n' Paws is the only club left.